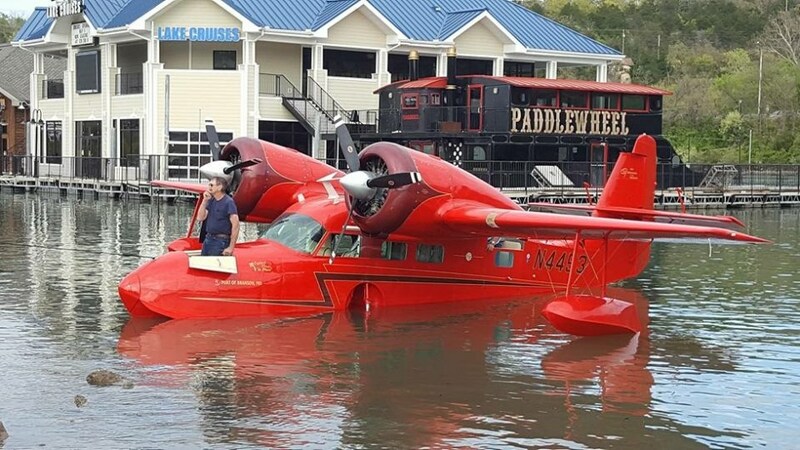 A 1967 Grumman Widgeon dubbed “de Plane” in the TV series Fantasy Island sold for $302,500 to earn top sale honors at the recent Branson Auction in Missouri. 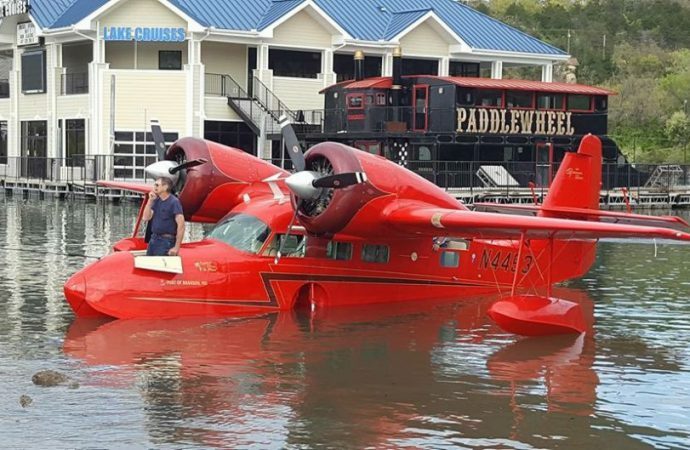 Prior to the sale, the plane has been passed from owner to owner after the series ended, and made its way across the United States before it was confiscated in the mid-1980s by the Oklahoma Bureau of Narcotics because it was being used to smuggle drugs. It was sold yet again in 1999 and then was refurbished. The second Branson Auction of 2016 is slated for October at the Branson Convention Center.